Description: LIMITED TO ONLY 3,000 LIMITED EDITION COPIES WORLDWIDE. 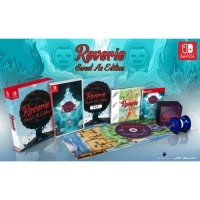 The latest "Sweet As" version of REVERIE for Nintendo Switch will include Nightmare Difficulty, a quick select item wheel, an in-game trophy system, a new minigame, as well as updated sprites and dialogue! 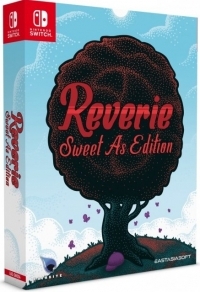 This is a list of VGCollect users who have Reverie: Sweet As Edition - Limited Edition in their Collection. This is a list of VGCollect users who have Reverie: Sweet As Edition - Limited Edition in their Sell List. 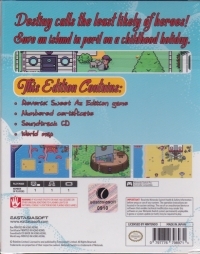 This is a list of VGCollect users who have Reverie: Sweet As Edition - Limited Edition in their Wish List.